One-Year Diploma Course in Photography Trial Classes! Home / One-Year Diploma Course in Photography Trial Classes! We love photography and the art behind it. If you are as enthusiastic about the subject, you should join our excellent one-year diploma course in photography. But wait! If you are unsure that the classes will fit your bill and give you a good experience, we’ve introduced brilliant trial classes. 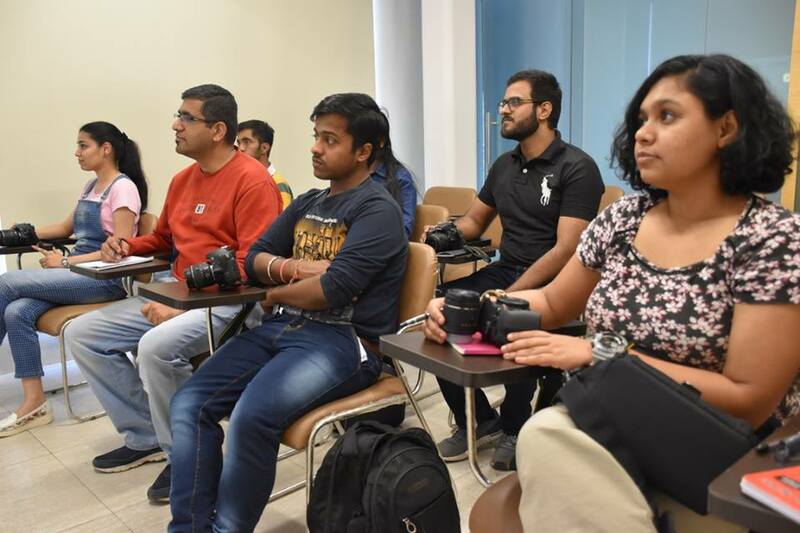 Pixel Photography wishes to educate students, who are immensely passionate about photography, and our one-year diploma course will be a stepping stone in your career. The best part about the trial class is that it costs only Rs.200, and this will be adjusted in the total fees. If you are doubtful about joining the 1-year course, you always have this option open from our end. We want to bring in students, who enjoy photography thoroughly, and a trial session will help build a connection between the teachers as well as the students. The advantage of this is that you get the notes of the course and how it works for your future. We have placements for all the students at the end of the diploma program. Some of the best magazines, print media and companies have hired from our former batches. If you wish to grow in the field of photography, give it a try with our fantastic trial session. Undergo the entire learning process without breaking the bank! Enrol in the trial classes before the slots are filled up!